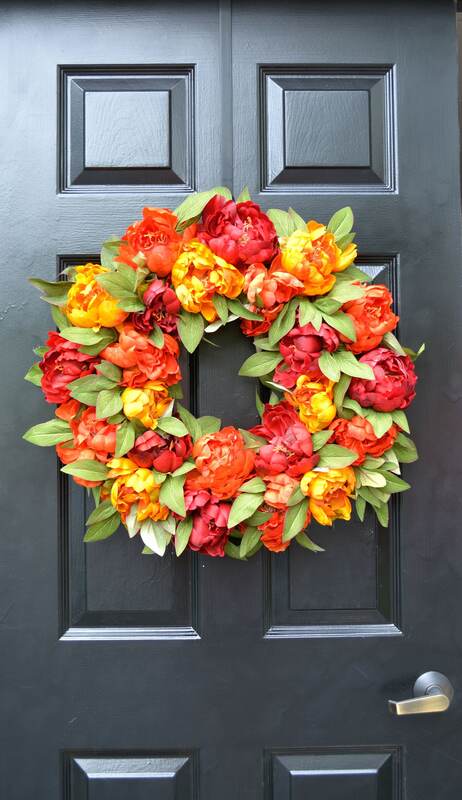 Tons of Fall Red, Yellow and Orange Peonies are gathered in this very full and elegant 23-24 inch wreath. Also available in 18-19 inch wreath size. 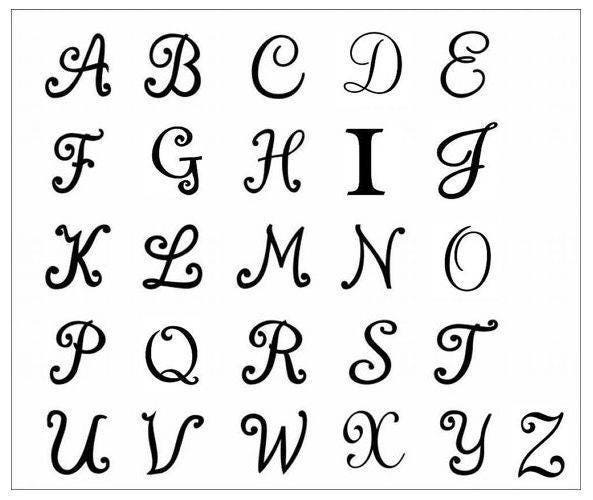 Chocolate linen ribbon and a natural wood monogram letter painted CLEAR is also shown. 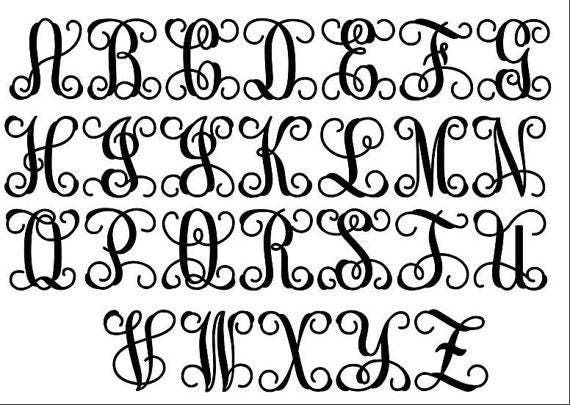 Monogram is available in Vine Font (1st pic) and Cursive Font (Second picture). Choose a wreath in sizes 20 and 24 inch as well as in Plain wreath (no bow/monogram), Monogram ONLY, Bow ONLY and Monogram AND BOW. If you choose a plain wreath choose NO BOW in the Bow Color option. 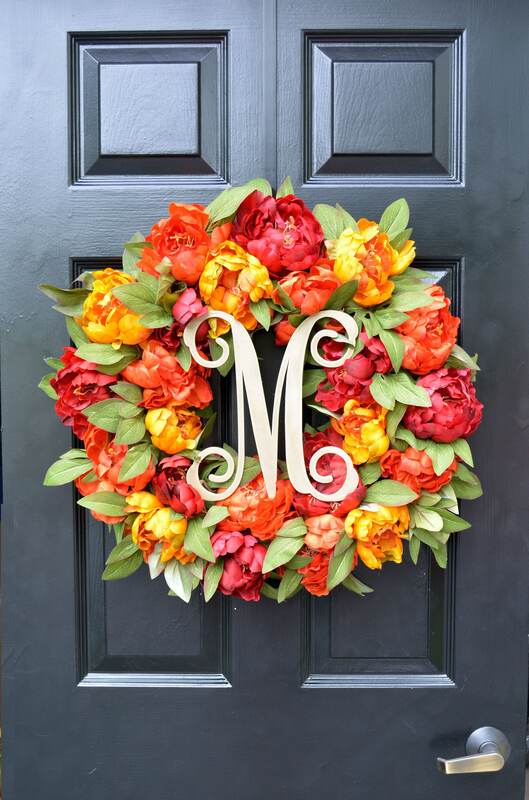 For Monogram wreaths please write your letter and monogram color in the comments section at checkout. A gold monogram is shown. Love! 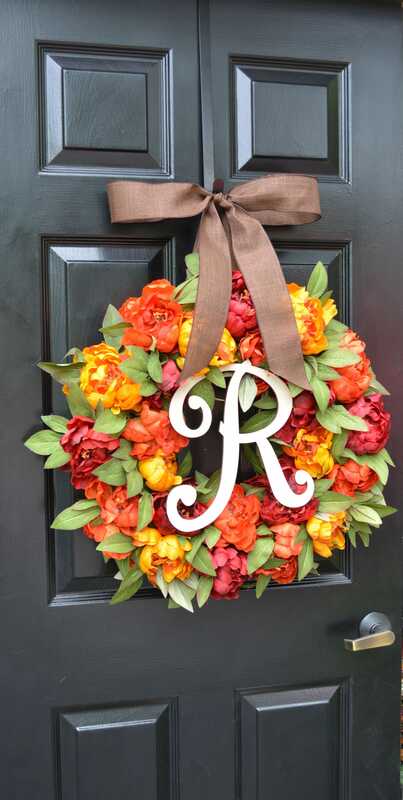 The perfect fall wreath! I am in love with this wreath! Came perfectly packaged and looks like a million bucks.